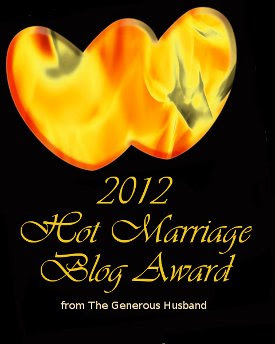 Who Is Your Marriage Community? 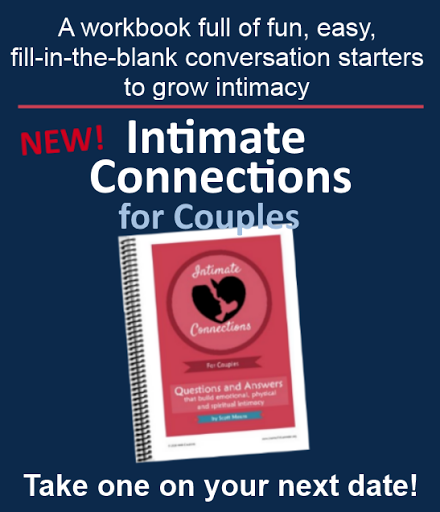 14 Day Intimacy Challenge for FREE! The strongest marriages are those that are lived in community. My lovely wife and I are leading another marriage small group at our church. We purposefully targeted this particular session to be for those who are in or approaching their "empty nest" years, and we have a great group of couples who will be looking at the question, "What's next for our marriage in the season ahead?" 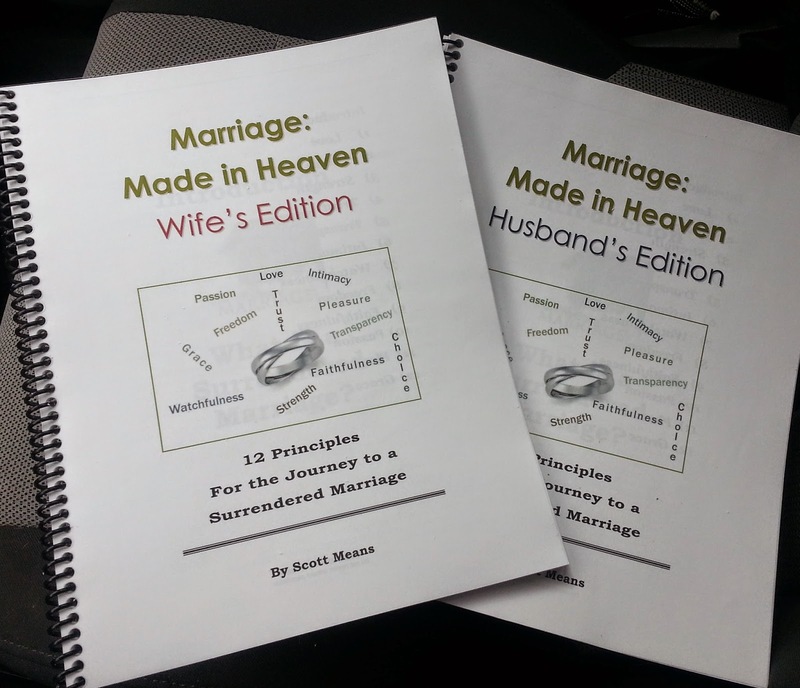 This is the fifth time we have led this same 12-week marriage curriculum, but each time has been totally unique because of there have been different marriages involved in each group. Each couple brought their unique history, perspective, insights and yes, problems, to our group. In addition to our current group of seasoned marriages, we've had a group of mostly newly-marrieds and several groups that spanned multiple life stages. We've had a great deal of fun digging into what God has to say about marriage in His Word and applying it practically. In many ways, marriage is a very private affair. No one else can or needs to know the depths of any couple's relationship. Much of your relationship will remain just between the two of you. Yet, I do believe that marriages benefit greatly when couples choose to place themselves in community. And I'm not talking about men's groups and women's groups, which have their place. I'm talking about making a habit of engaging with other married couples as a couple. The sad truth is that many, if not most, churches don't have an official marriage ministry. But even if that is true in your church, there is nothing to stop you from getting together with other couples whose marriages you admire. Good, strong marriages are usually not that hard to spot. I'd suggest you start in your church. Look around for couples who show honor to one another, who support one another. Watch for those couples who speak to each other with admiration and respect. Watch how they look at each other. Trust me, you'll be able to discern pretty quickly which marriages are filled with intimacy and passion and which ones are not. Should you pick couples who are a little older and more experienced? Or should you get with others who are in a similar life stage to your own? There are good reasons to do both. It depends on what you hope to gain from the relationship. If you are wanting more of a mentoring relationship, look for a seasoned marriage. If you are wanting to develop mutual long term friendships, look for couples near your own age. Anything you do to build your marriage is a great step forward. Regardless of whether you join a regular marriage group or just get together with another couple or two once in a while, you'll gain the most benefit by being honest about your marriage, the good and the not so good. This kind of vulnerability requires that you develop a certain level of trust. Agree with your spouse ahead of time about what is okay to discuss with others. Have a firm understanding of confidentiality. What is shared among you stays among you. Invite the other couple(s) to speak into your marriage. They will be for forthright if they are given formal permission to do so. Acknowledge that it is okay if you are not in agreement about everything, but agree to disagree respectfully and with honor. Regardless of how you choose to go about it, be purposeful in seeking out a strong, marriage-positive community in which to live out your marriage. You'll be glad you did. Now it's your turn. 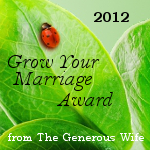 Do you have any advice to share with couples looking to grow their marriage in community? What have you and your spouse experienced along this line? 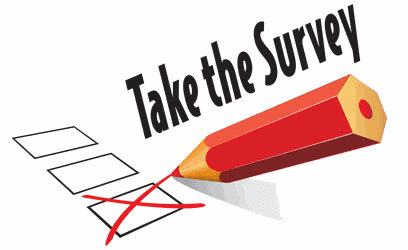 Does your church have a marriage ministry? Have you participated? What benefits have you seen in your marriage from rubbing shoulders with other married couples? Leave a comment. I think this is a great idea, but one caveat...be sure that at least one couple in your community has similar life experiences, if you've got some singularities, either individually or as a couple. Using myself as an example, I have very severe combat trauma...and am not an easy person to be around under some circumstances. I scare people; I don't mean to, but the combination of body language and what my wife calls the "Dead Man's Stare" has made folks cross the street to avoid me. A fellow veteran of hard contacts will understand, and one day when I came close to going cyclic in a Walmart, a Viet Nam vet tackled me and made the world come right again. Point being, with something like this, you've got to have someone in the group that gets it.